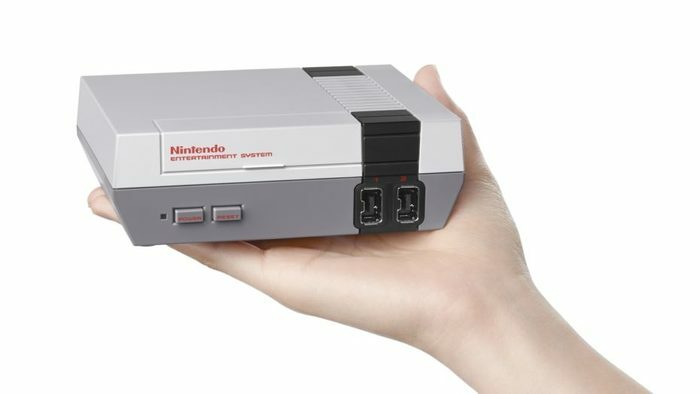 Nintendo announced earlier this morning on Twitter that they will be realeasing a new NES Console named the Mini NES Classic Edition on November 11th later this year. The Console will be bundled with an HDMI cable, a USB cable which powers the console, and a controller. 30 games will be available to play at launch including Super Mario Bros, The Legend of Zelda, and Mega Man 2 and will run entirely off of emulation. Additional NES controllers can be purchased for a low price of $10 each, but if you already own a Classic Controller or Classic Controller pro, each of those will work on the NES mini as well. The Console will launch with a price of $60. This should keep Nintendo fans busy until the Nintendo NX launches next year. For more on Nintendo, keep it locked right here at ProvenGamer.com!